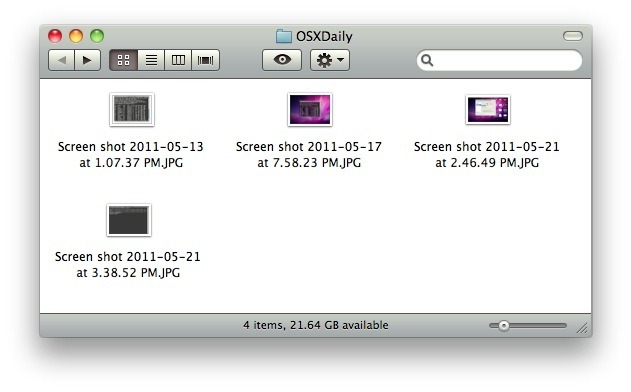 Have you ever noticed that there’s a shadow on every screen shot of a window you take in Mac OS X? If you don’t want those shadows to appear on your screen shots, you can disable the shadow effect by turning to defaults commands at the Terminal. Two other nice screen capture tweaks include changing the screenshot image file type and changing the save location of screenshot files which helps you reduce desktop clutter. 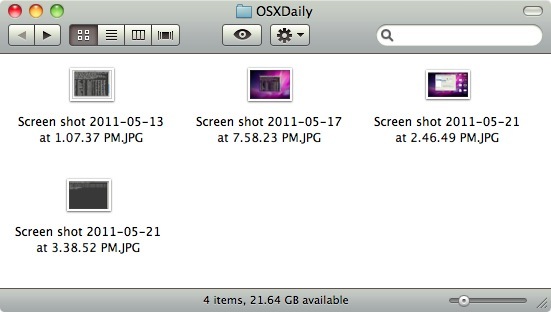 Do note this impacts all individual window screenshots taken on Mac OS X, whether the screenshot is copied to the clipboard like a Print Screen function, or whether the screenshot is saved to a file somewhere on the Mac. Yes, this works in all versions of OS X, it does not matter what version is running on the Mac, from Mac OS X Snow Leopard through Mavericks and Yosemite, those defaults strings can be used to toggle the window shadow effect on or off in screen shots. Using Grab.app is faster and doesn’t involve the Terminal. Open Grab, choose Capture -> Window. Nice tip, I never noticed that! I recommend Skitch (http://skitch.com) for screengrabs. It’s now free and owned by Evernote!